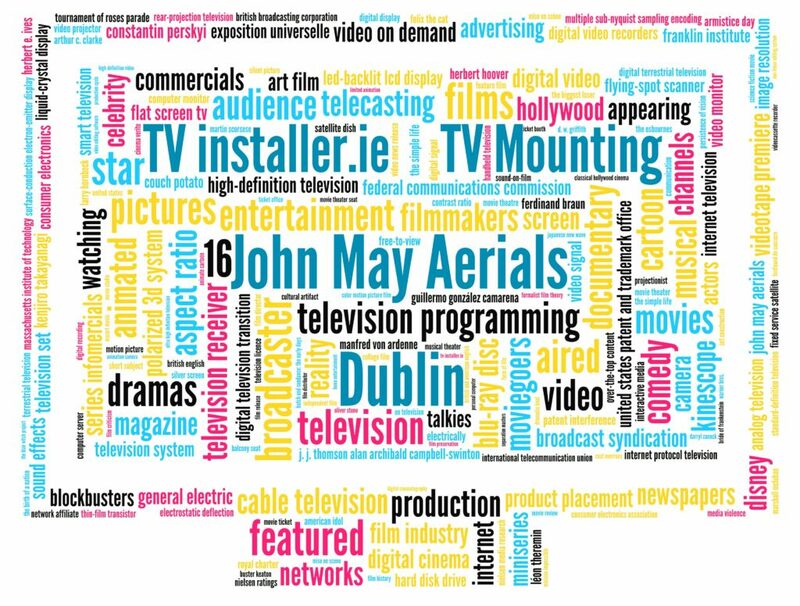 TV technology whether its source is satellite or streamed has developed to amaze our eyes and ears and astound our imagination. There’s always something new available to give ever more stunning viewing. However complex the system is, it’s expected to come straight out of the box and work perfectly, but occasionally a do-it-yourself set up can lead to an odd glitch or two. And just how frustrating is that? 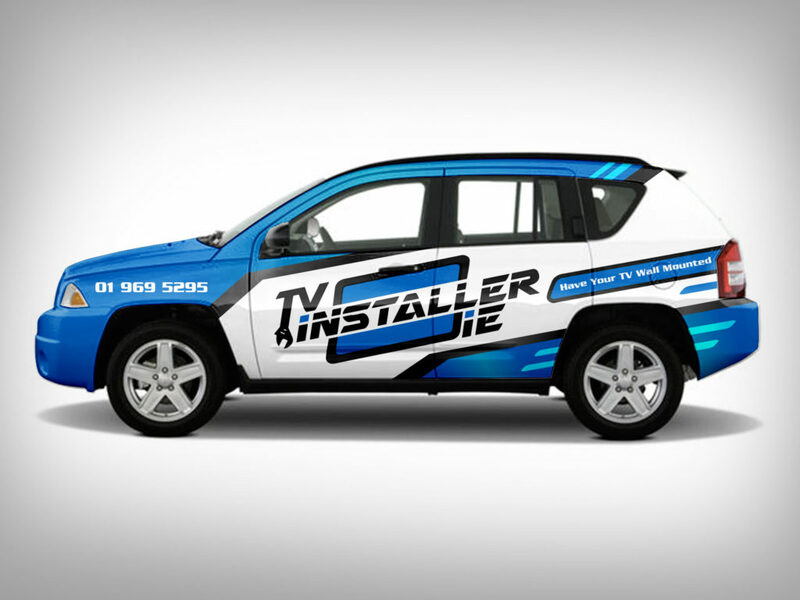 Our team of local professional technicians take the hassle out of every installation. Whatever features, definition or screen we have the knowhow to get your new TV up and running without a gremlin in sight. We’ll get it right first time, every time. 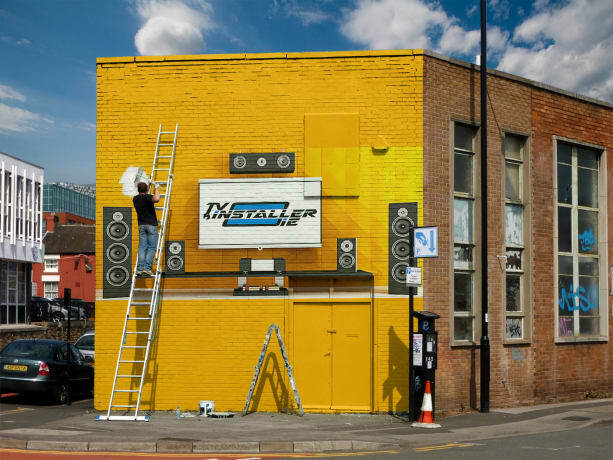 We’ll also give you a full demonstration, not only because we love watching the telly too but because we want you to be totally thrilled and completely satisfied with your new system. You don’t even need to worry about the piles of packaging we will take it all away free of charge. 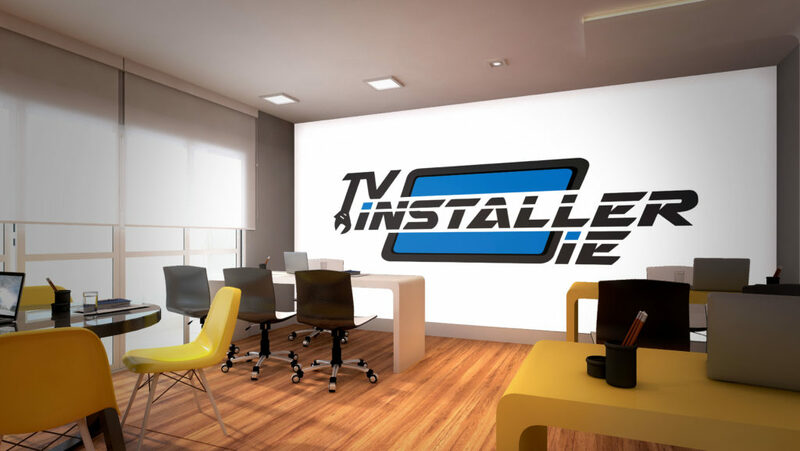 With a professional installation your new TV will look fabulous, even when it’s off. When we’ve mounted your screen securely to its ideal location it will be spirit level straight and not a single exposed cable will be left to offend. Our affordable packages will leave everything neat and tidy. If you go for our in wall cable concealment you’ll get the Midas touch of our skilled technicians who will cast the spell of cable invisibility to ensure your new system blends in perfectly and enhances your chosen décor. We know you can’t wait to get your fabulous new TV connected up so you can indulge your senses with a new world of amazing sights and sounds. We pride ourselves on providing a fast efficient service for every installation package so there’s no need to keep squeezing your way passed that massive tantalizing unopened cardboard box. Call us now to book your package and leave the rest to us. 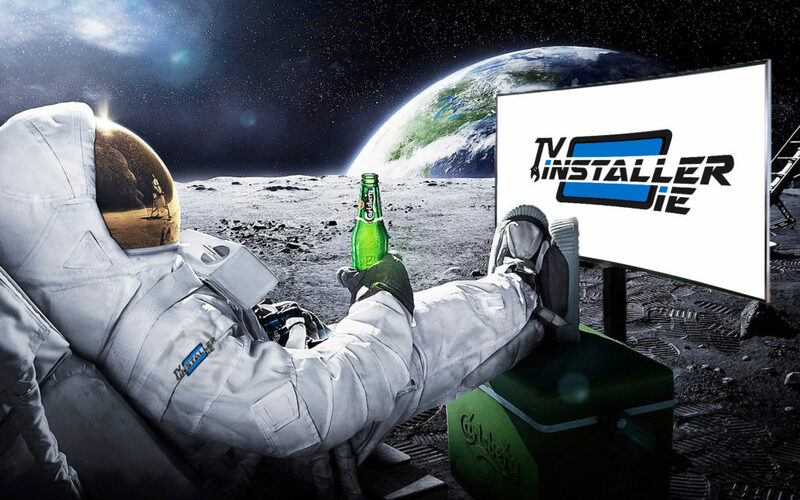 We’ll complete every installation on the same day so you can begin your next big entertainment adventure straight away. Watching the telly will never be the same again.